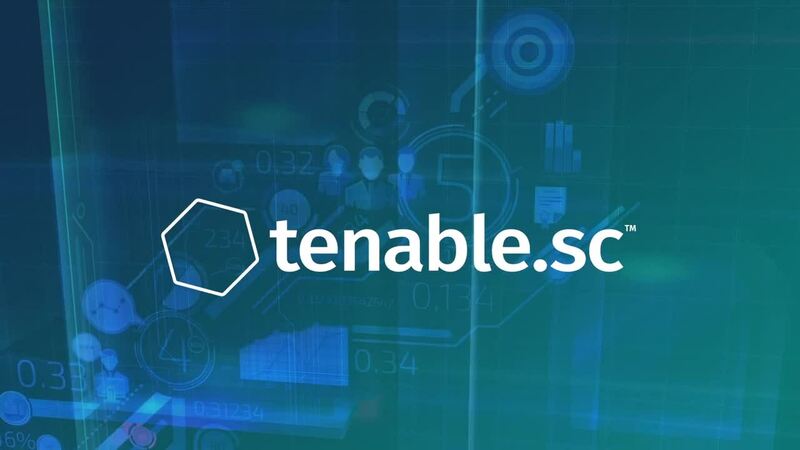 With Tenable.sc (formerly SecurityCenter) you get a real-time, continuous assessment of your security posture so you can find and fix vulnerabilities faster. The assets on your network and their vulnerabilities are constantly expanding and evolving. Periodic scans and compliance audits are insufficient to protect your network and give you the holistic visibility and insight you need. With Tenable.sc you get a comprehensive picture of your network, while keeping your data under your control. Built on leading Nessus technology, Tenable.sc discovers unknown assets and vulnerabilities, and monitors unexpected network changes before they turn into breaches. Customizable alerts, notifications and actions notify administrators about network irregularities and high-priority security events to speed up incident response and vulnerability remediation. Identify and prioritize vulnerabilities with the highest impact to your organization. Through a combination of threat intelligence and machine learning the Vulnerability Priority Rating (VPR) ensures remediation efforts are focused on what matters most. PREDICTIVE PRIORITIZATION IS NOW AVAILABLE ON TENABLE.SC! Reduce the number of vulnerabilities requiring immediate attention by 97%. Predictive Prioritization enables you to zero in on remediating the vulnerabilities that matter most. Complete visibility into network connected assets, network activity and events, with comprehensive vulnerability assessment coverage. Benefit from clear, actionable dashboards and reports to quickly measure and analyze security effectiveness and risk. Monitor and prove compliance with pre-defined checks against industry standards and regulatory mandates. Take the time savings of adjusting reports or combing through spreadsheets and spend it on remediating vulnerabilities. Identify threats and unexpected network changes. Get targeted alerts to quickly begin remediation. Understand the impact of vulnerabilities in your network and prioritize remediation efforts.